It’s time for a new challenge at Just Add Ink. You’re probably going to look at this sketch and realise it’s a “me” sketch with all those layers. Isn’t it always the way when you design a sketch and then realise you have absolutely no idea what to do with it? In the end I chose some really cool new Stampin’ Up! 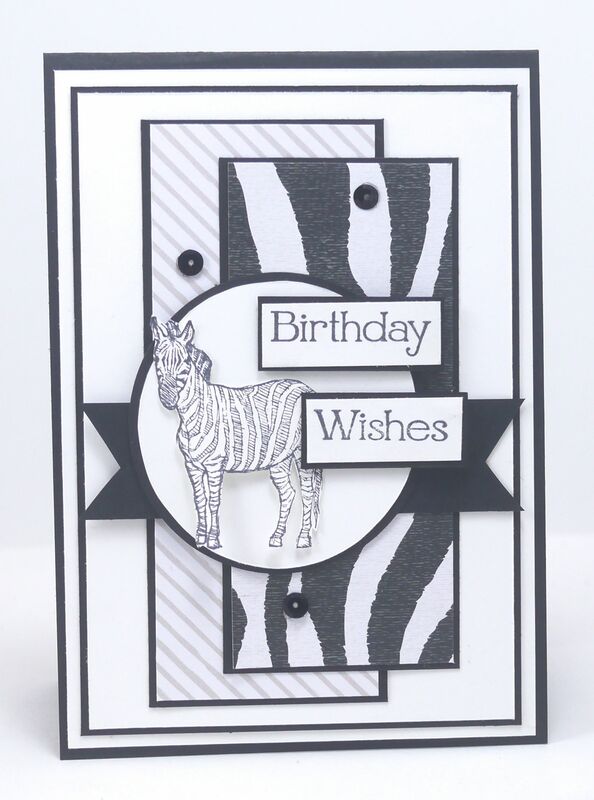 animal print papers called Go Wild DSP and paired it with a zebra image from a retired Stampin’ Up! set call Zoo Review. Our design team have created wonderful cards to inspire you. Head over to Just Add Ink and check them out. 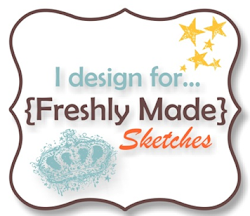 I totally knew this was a Narelle sketch as soon as I saw it 🙂 You’ve made a fabulous card with your sketch – love the monochromatic colour scheme. Oh yes…this is a Narelle Sketch!!! 🙂 Awesome layers!!! And so is your card!! I love…love the zebra pattern and image!! Awesome!! I love your bold black and white card!! Was just picturing the sketch that I would design, would probably just be a blank area with one small circle in the corner, that would be hilarious!! I think everyone has rocked your brilliant sketch and I just love the theme you went with. 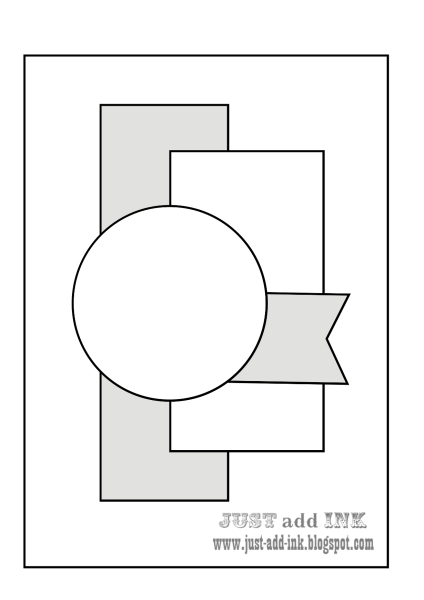 This black and white card is SO cool! Great use of the patterns too. Thanks for the great sketch, Narelle. What a brill idea to use the print with the zebra. So bold & yet so balanced. You amaze me, girl.